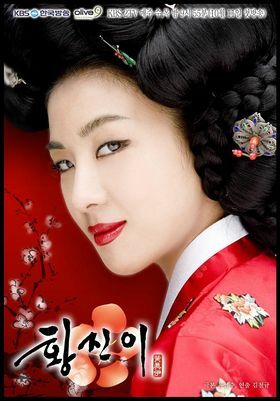 Hwang Jin Yi (Ha Ji Won) is the illegitimate child of a noble and Heon Keum (Jun Mi Sun), a noted musician gisaneg. The story centers on the four men in her life and her pursue in the art of dancing. Her first love with a nobleman’s son Kim Eun Ho (Jang Geun Suk) ends in tragedy. Her love affair with Kim Jung Han (Kim Jae Won) does not have a happy ending either. Byuk Kye Soo (Yoo Tae Joon) is the Emporer’s relative who are obsessed with her and tried every trick but still could not have her. Finally there is her devoted bodyguard Yi Saeng (Lee Shi Hwan) who never deserted her in times of need. Meanwhile, there is Bu Yong (Wang Bit Na) who not only is Hwang Ji Yi’s rival in dancing but also in love.